May 2014 is a banner date for Nintendo and Sony and the month of May is important for both companies seeing as though they hope this month will heal their ailing hardware sales. 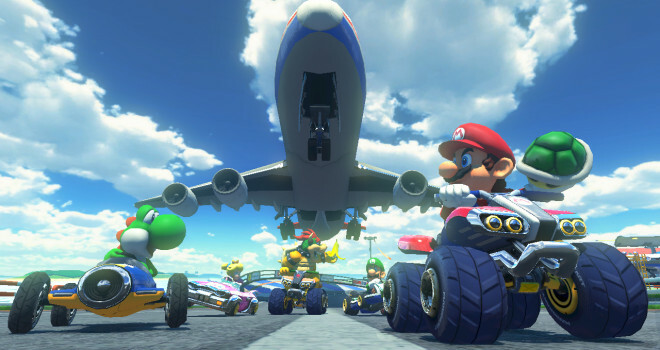 The date when Mario Kart 8 hits the Wii U will be in May, May 30th to be exact. So the wait is over. Mario Kart 8 is said to sport the latest graphics and new characters and hopefully it will help sell more Wii U units. 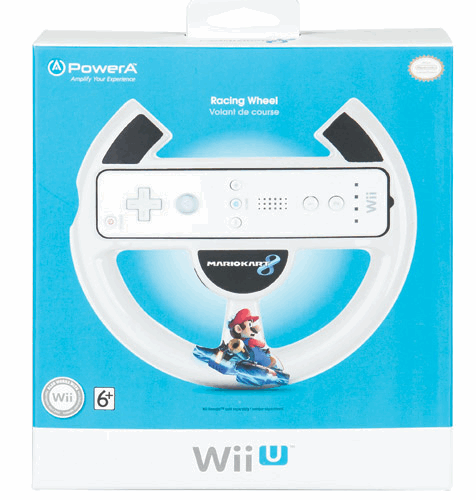 It’s also said to be playable with a new steering wheel peripheral for the Wii U. 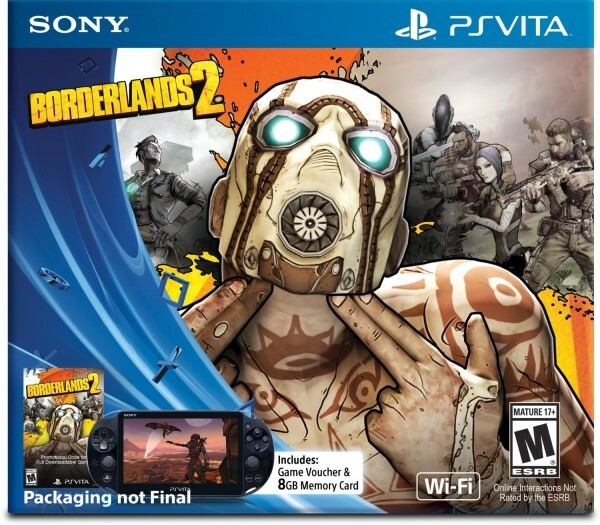 Now, on the Sony end of the spectrum, Sony’s latest ditch effort to sell more Vita units aka the PlayStation Vita Slim will hit North America in May as well. The handheld is said to be bundled with Borderlands 2 with almost all the DLC of the PC/Console versions and an 8 GB memory stick all going for $200. But no word on how much a standalone Vita Slim will cost or when it’s coming out.